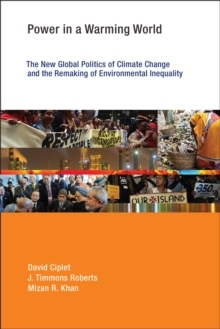 The global debate over who should take action to address climate change is extremely precarious, as diametrically opposed perceptions of climate justice threaten the prospects for any long-term agreement. 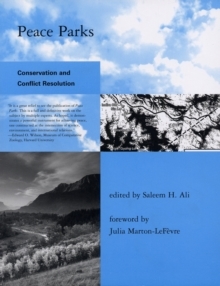 Poor nations fear limits on their efforts to grow economically and meet the needs of their own people, while powerful industrial nations, including the United States, refuse to curtail their own excesses unless developing countries make similar sacrifices. 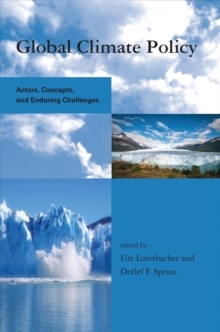 Meanwhile, although industrialized countries are responsible for 60 percent of the greenhouse gas emissions that contribute to climate change, developing countries suffer the "worst and first" effects of climate-related disasters, including droughts, floods, and storms, because of their geographical locations. 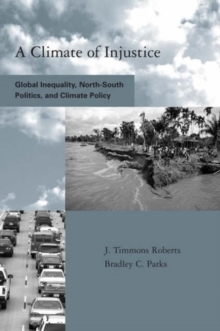 In A Climate of Injustice, J. Timmons Roberts and Bradley Parks analyze the role that inequality between rich and poor nations plays in the negotiation of global climate agreements. Roberts and Parks argue that global inequality dampens cooperative efforts by reinforcing the "structuralist" worldviews and causal beliefs of many poor nations, eroding conditions of generalized trust, and promoting particularistic notions of "fair" solutions. 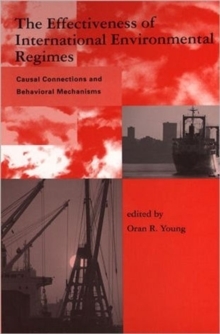 They develop new measures of climate-related inequality, analyzing fatality and homelessness rates from hydrometeorological disasters, patterns of "emissions inequality," and participation in international environmental regimes. 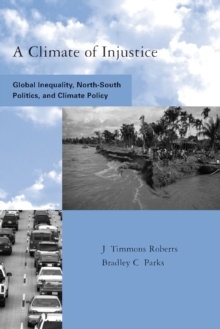 Until we recognize that reaching a North-South global climate pact requires addressing larger issues of inequality and striking a global bargain on environment and development, Roberts and Parks argue, the current policy gridlock will remain unresolved.